Signal Communications, LLC is a leading Motorola two-way radio dealer and Premier Service Partner based in Coconut Creek, Florida. We provide two-way radio solutions to enterprise and public safety customers. 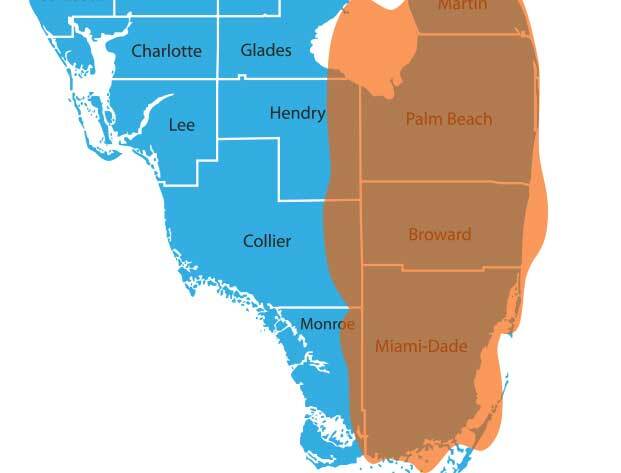 Our Service area comprises Miami-Dade, Broward, and Palm Beach counties—Florida's three most populous, together forming South Florida—with principal cities including Miami, Fort Lauderdale, Pompano Beach, West Palm Beach, and Boca Raton. We have designed and installed systems all over the country for certain nationwide accounts.